The breakfast meeting will take place on Wed, December 14th, 2016 from 8:30 – 10:00am and will be held at the Portland Country Club. MAMP is excited to welcome Fran Gallo as the December 2016 Breakfast Meeting guest speaker! 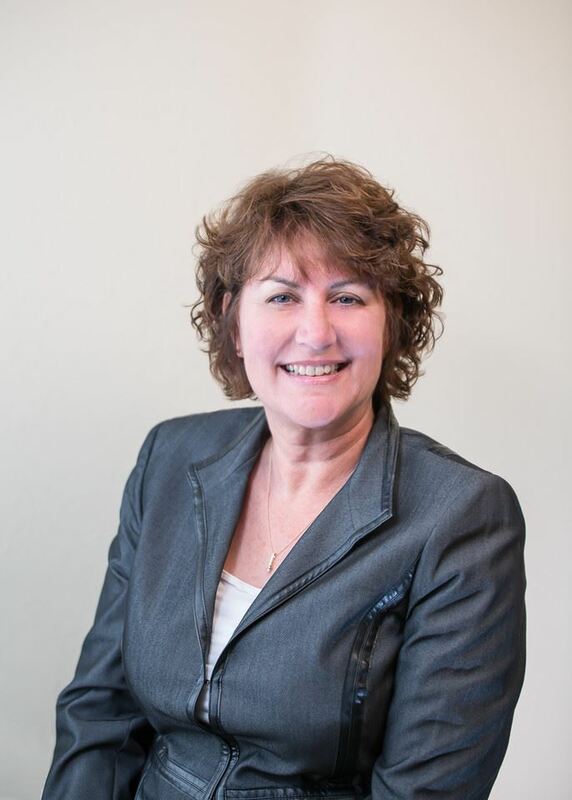 Fran Gallo has more than 31 years of experience in the mortgage industry, with 24 years focused on mortgage insurance where she specialized in originations and claims reviews. Prior to joining Essent, Fran facilitated internal and external customer training programs for the mortgage insurance company. She began her career as a loan processor and underwriter, progressing to Assistant Regional Underwriting Manager, Senior Underwriter and Core Trainer. She has also served as an Adjunct Professor with a local Junior College where she taught Underwriting and Risk. Fran has recently completed a course with the Bob Pike Group "Train the Trainer". Fran brings a wealth of experience to her role as a Customer Trainer with Essent. Fran will be discussing " An overview of tax return analysis and K-1 income."